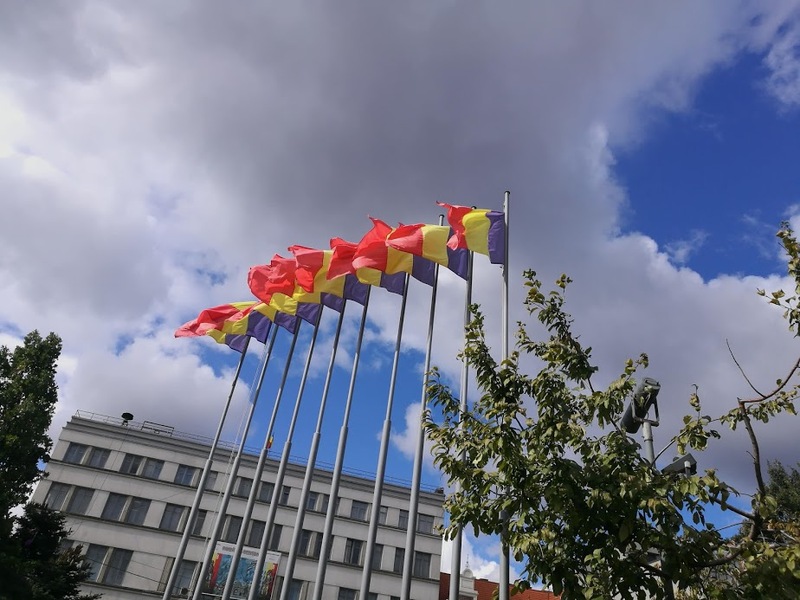 City breaks destinations in Romania in 2019: travel to a new destination with joy! 2019 can be a productive and interesting year with many opportunities to progress and attain the goals we have set for ourselves. Even though some goals might seem out of our reach, we should always work towards them. You never know when life surprises you with a big opportunity. However, all the good things come to those that work and are focused. Those little glimpses that we call “luck” are a direct result of our own actions and the right circumstances. Even if we don’t get the desired outcome, there is a lesson to be learned in each failure. And with a little bit of patience, we will notice that things come to place sooner or later. As they say, there is sunshine for everyone after a big storm. In order to make the most of 2019, we have to spend our time wisely and focus on finding a balance between work and leisure. It is important to relax and recharge with energy in order to be able to stay focused and get the results we want. Besides, feeling useful has a powerful influence on our psychological wellbeing. It gives us a sense of importance and that our small contribution to world matters. And that’s the reality. If every single person would play their part, then society would be more productive and transformed into a better place. Sadly, that is not always the case, but that shouldn’t stop any of us from trying to improve things. We need to keep on working to become better and smarter. This is probably the best way to make sure that life doesn’t pass you by! However, before we venture into changing the world, we must take care of our wellbeing. Thus, it’s important to seek that balance between work and personal days off. We need to get our batteries recharged in order to perform better. As time is always limited, especially for a vacation, a good idea may be to go on a short city break. A long weekend could be enough to help us disconnect from stress, routine and help us acquire pleasant memories with the people we love. There are many people that can’t wait to go far away from sources of stress and anxiety. Sometimes such places include going to a new place. 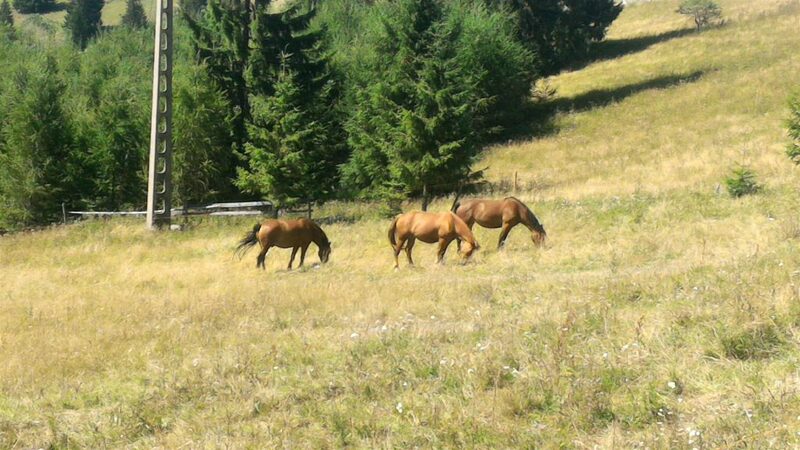 Romania could be an excellent destination to spend some quality time in nature and learn many new interesting things. A city break to one of the major Romanian cities will allow you to step into another world, and be able to admire the wonders of Mother Nature and the evolution of mankind. Besides, it can be a great opportunity to get in touch with a different culture and maybe make new friends. Where should you go on a city break in Romania? We have a couple of suggestions for you. Keep on reading for more details! You might be surprised by a couple of interesting things. 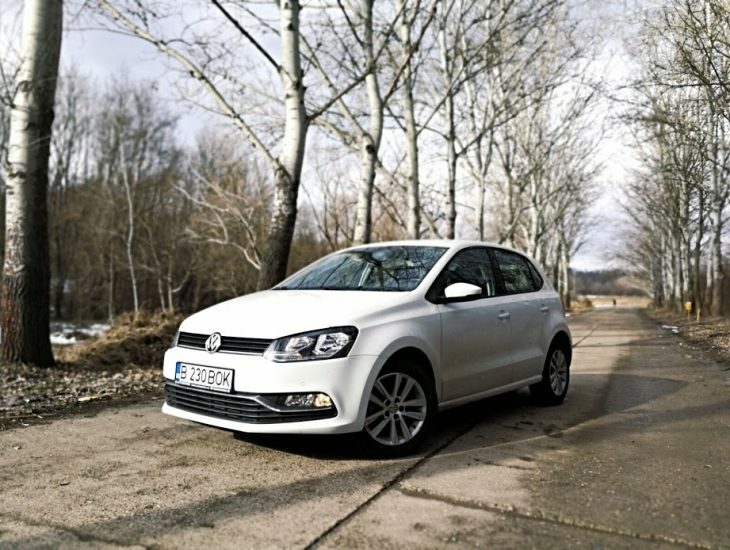 Amazing Romanian city break destinations: explore Romania with VW Polo Automat! Whenever we’re going on vacation, we want to have the best of times and create the most incredible memories. It’s understandable, as these are the only occasions that we get to spend fully with our families without being under pressure or having to reach particular deadlines. Nonetheless, before going on a short city break, you should inform yourself properly. It’s best to know on forehand what to visit, where to stay and of course which means of transport to use to get to all of these destinations. Firsts things first: choose a Romanian city break location. You should know what you’d like to see, especially when you only have 2-3 days at your disposal. We have a couple of suggestions that may be worthy of your attention. Some of the major urban centers in Romania can turn into real natural paradises if you know where to look. Iasi, Cluj, Bucharest, Timisoara could be excellent starting points for your urban explorations. 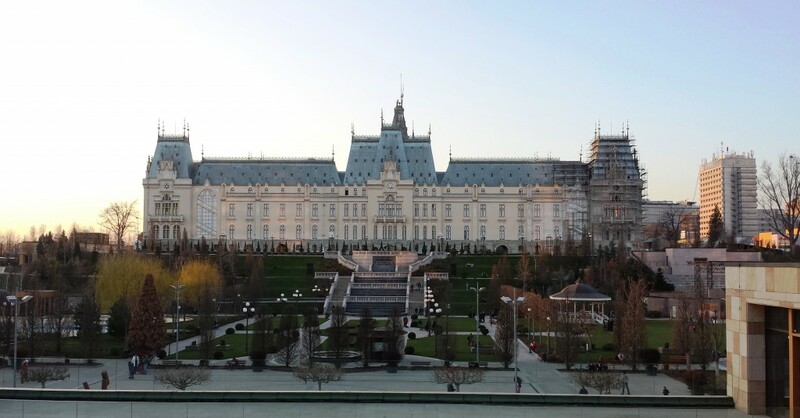 In Iasi, you will be mesmerized by the intriguing combination between the old and the modern elements. A great example is the Palace of Culture. This is an impressive royal construction built almost a century ago. There were recent renovations implemented to bring the palace back to its original glory. In the present time it looks stupendous inside and outside. You can visit a museum open to the public, in order to admire various art-pieces and paintings. 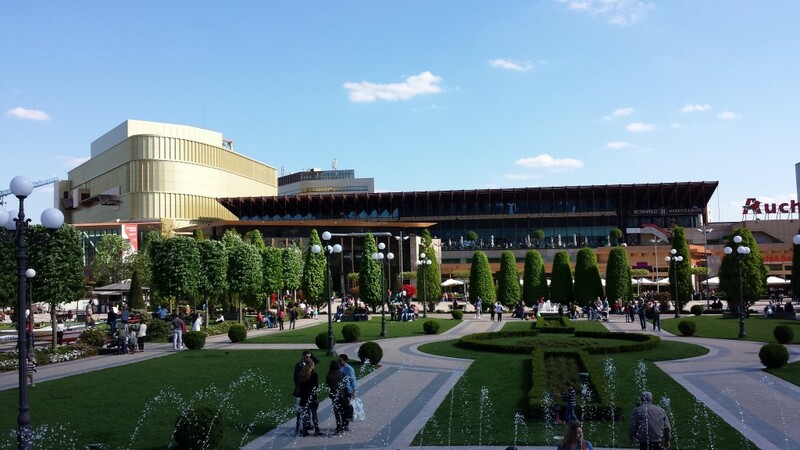 Just next to the Palace of Culture you will find one of the most modern malls in Moldova: Palas. This commercial complex has it all: cafes, pubs, restaurants, clothing stores, food court and so on. It’s the main attraction of the city and the construction itself is quite grandiose. Copu Park and the Botanical Garden are also excellent destinations if you seek relaxation. 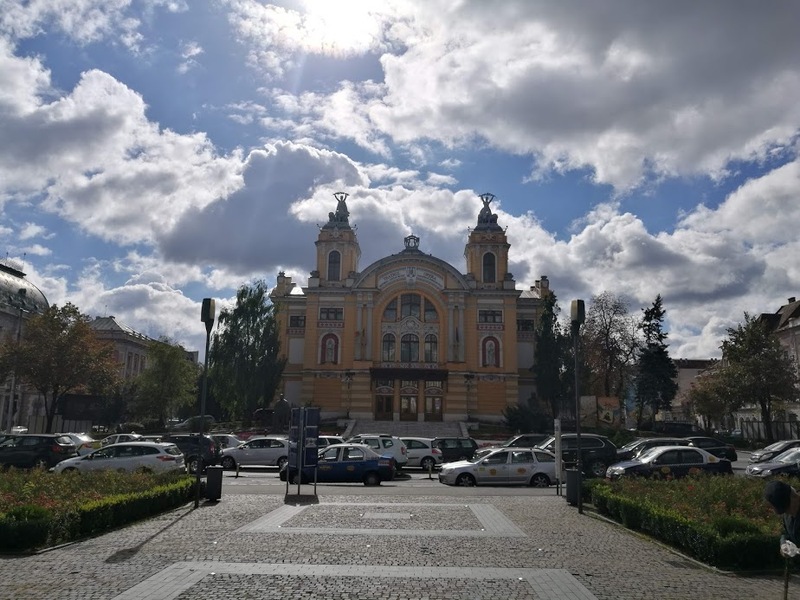 Cluj-Napoca and Timisoara are one of the most beautiful western cities. Here you will be able to admire many medieval constructions including palaces, fortresses, and towers. 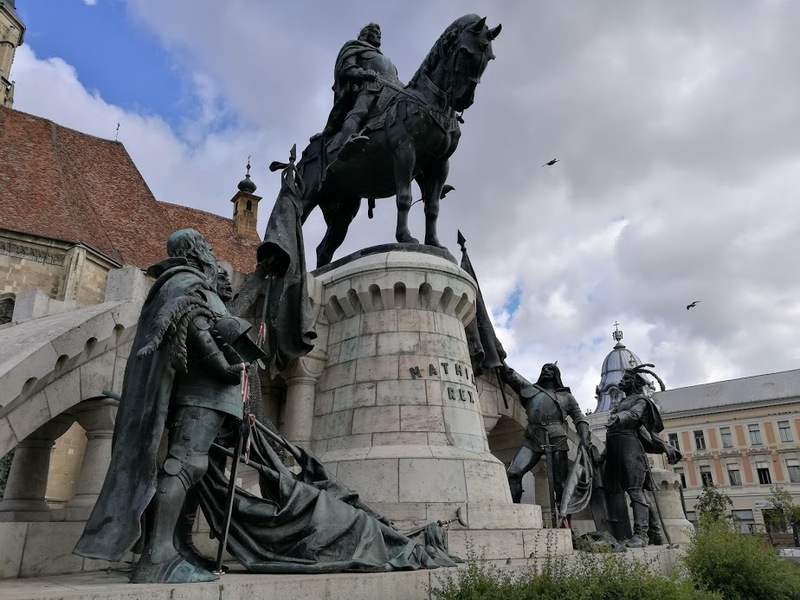 Cluj-Napoca has many tales to share with its visitors: from the great revolution of 1848 to the Grand Union in 1918, where heroes sacrificed themselves for the greater good of the country. Timisoara is much smaller than Cluj but very enchanting. Many people see the resemblance with Vienna and that’s why they named the city “Little Vienna”. You have lakes, romantic bridges, tall and colorful constructions and a very calm and bourgeois atmosphere which will take all of your worries away. Bucharest is another great choice for a city-break in Romania. The capital has many secrets well hidden in the historical center and some of the buildings still speak interesting tales of the past. The Palace of Parliament, the Arch of Triumph, Herestrau Park could be excellent starting points. However, in order to go through all of these amazing cities without stress, you will need a reliable means of transport by your side. AutoBoca can transform a trip to these busy cities into a pleasant experience. How? By providing an excellent car to drive: VW Polo Automat. This model could be a perfect choice. Why exactly? Because our clients loved it and many other drivers all over the world gave positive feedback regarding the performance of VW Polo. This is a small yet spacious model, easy to drive and park and a real pleasure to be behind its wheel. 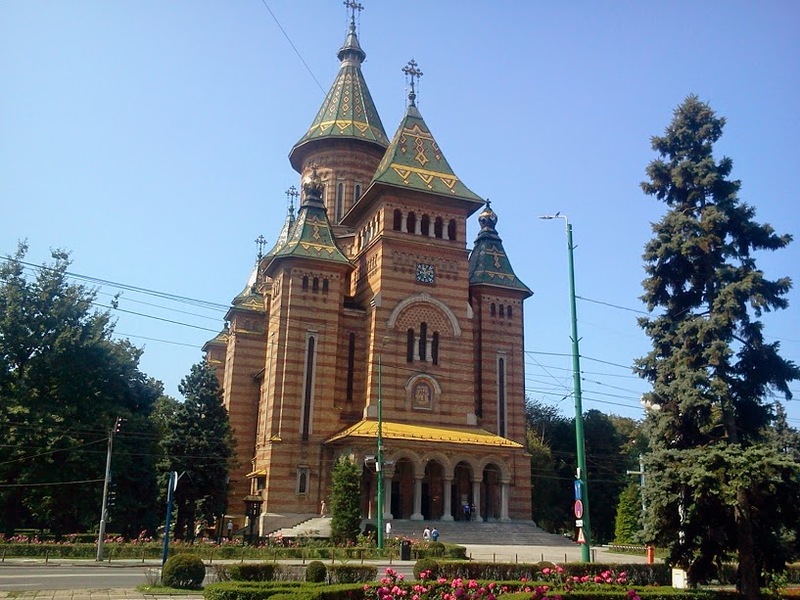 You can use it in order to explore various Romanian cities and thus gather amazing memories. No need to take our word for it! Have a look on our testimonials page and read what our customers have to say about their experience with VW Polo Automat. We are convinced that you won’t be disappointed. Contact us today and reserve this beautiful welcoming car! There were many clients impressed by this beautiful car. You can become one of them! 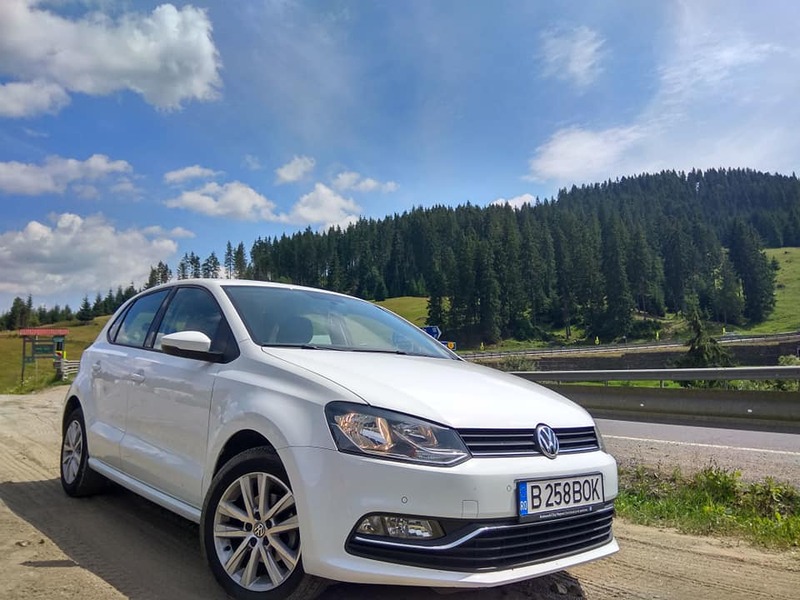 This entry was posted in Descopera Romania Autentica and tagged what are the main interesting destinations for a city break in Romania, where can I rent VW Polo Automat for a city break in Romania?. Bookmark the permalink.